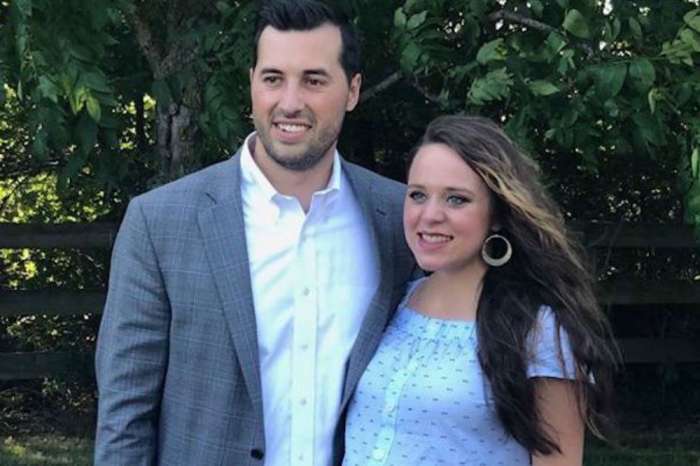 There are currently two members of the Duggar family expecting their first baby – Jinger Duggar and Kendra Caldwell. The conservative family follows so many dating rules it can be hard to keep track, and giving birth is no different. Kendra and Jinger will likely try for a home birth, but that is just the beginning of the Duggar family’s pregnancy and birth traditions. The Duggars are true stalwarts when it comes to following conservative values and traditions. While the 19 Kids and Counting stars are best known for their religious affiliations and dating rules, fans might be surprised to learn that they all follow certain guidelines whenever they’re expecting a baby. Here’s a look at the Duggar’s most interesting birth traditions. According to Romper, every single one of Jim Bob and Michelle Duggar’s kids were given names that start with the letter “J.” The tradition began when Jim Bob and Michelle picked names from the bible that all started with “J.” The Counting On parents didn’t want to leave any of their children out of the naming tradition, so they continued it for all 19 of their kids. While none of the couple’s children continued that tradition, they do pick names that are meaningful. More often than not, the names are also linked to a person in the Bible. 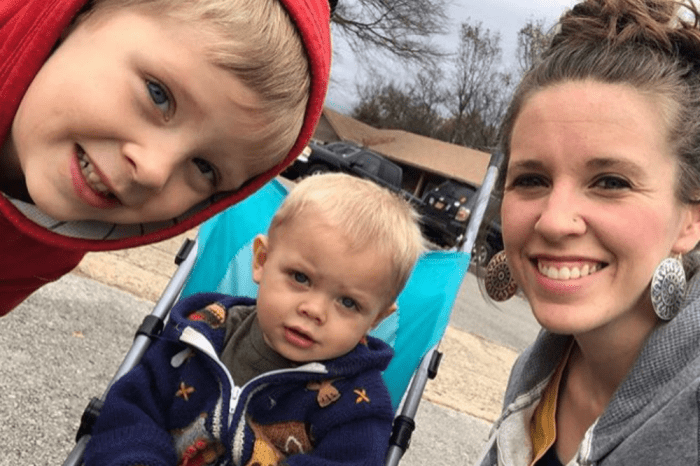 Most of the Duggars share a video or post a note about why they chose specific names, like Ben Seewald and Jessa Duggar did after having their first son, Spurgeon. As far as the actual birth is concerned, the Duggars prefer having their children at home instead of at a hospital. When a home birth isn’t an option – which happens fairly often – the Duggars usually go to a hospital to give birth. Both Jessa and Joy-Anna Duggar were forced to go to the hospital after they went into labor to avoid serious complications. Jill Duggar went through a similar ordeal, though her labor lasted an astounding 70 hours. Although none of the Duggars have social media accounts until after they are married, they tend to be pretty active online after they tie the knot. In fact, the Duggars usually announce their pregnancies on Twitter and Instagram. 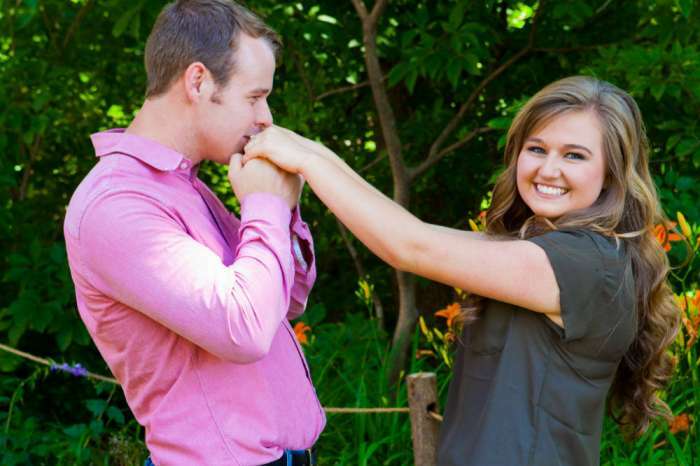 A few of the Duggar women have also updated fans on social media with periodic “Bumpdates.” Jinger Duggar’s current pregnancy is a great example of this. The Counting On star has shared weekly photos of her pregnant belly, along with the relative size of the growing child. As a side note, Jessa was the first member of the Duggar family to share a baby bump picture on social media. Given how the Duggars are one of the most religious family on reality TV, it would make sense that they name godparents to their children. Strangely, the Duggars have never mentioned anything about godparents, which has left many fans to speculate that they don’t hold to that particular tradition – at least not in the public eye. Jinger and her husband, Jeremy Vuolo are currently expecting their first child together. Jinger recently revealed that they are expecting a little girl and couldn’t be happier about their growing family. Counting On returns with all-new episodes this summer on TLC.